In this day and age people often think that they can travel anywhere as long as they have the time and money to spend. People expand their horizons and travel to places they know little about. 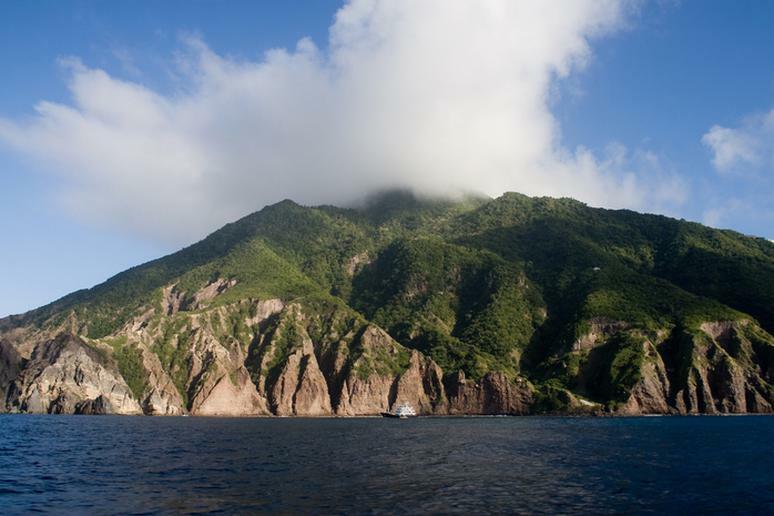 Islands are especially popular among people looking for an exotic and adventurous vacation. But there is a great threat behind their beauty. Exploring them is oftentimes banned of just a very bad idea. 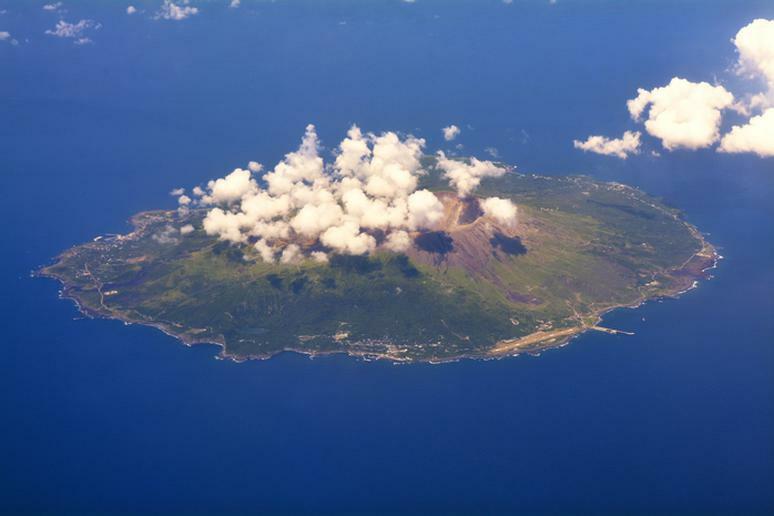 The seven Izu Islands are a group of volcanic islands in the Fuji Volcanic Belt that stretch from north to south for 280 miles. A reek of sulfur cannot be avoided or ignored, and the people who lived there were actually evacuated in 2000 (and once before in 1953) because the levels of gas were through the roof. They were allowed back in five years later, but residents of Miyakejima, one of the Izu Islands, must wear masks at all times. The Caribbean island in the Lesser Antilles chain is a special municipality of the Netherlands. If you ever want to visit, make sure it’s during the winter. It has been hit by more major storms since 1851 than any other place on Earth. A total of 64 severe hurricanes passed through the island until 2010, according to the Caribbean Hurricane Network. This is one every two and half years. This tiny, oval-shaped Scottish island is just about 1.2 miles long by half a mile wide, but it’s one of the most dangerous places on the planet. 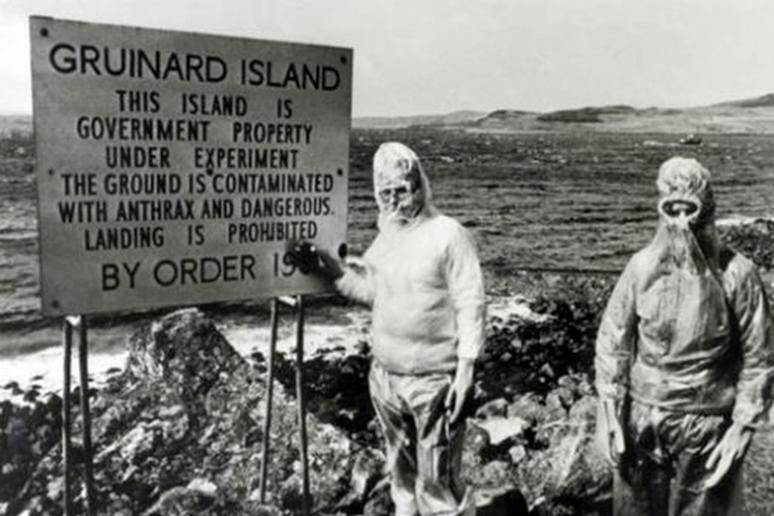 No one has settled on this British “Anthrax Island.” It used to be the testing ground for biological warfare during World War II. It was so contaminated that it was deemed off limits for half a century. Anthrax spores remain in the soil. Ramree Island is home to thousands of saltwater crocodiles, which are the largest reptilian predator in the world. They can weigh about 2,000 pounds, and even a small one can kill a large person. These crocodiles are not only deadly, but they are aggressive and known to attack people who enter their natural habitat. 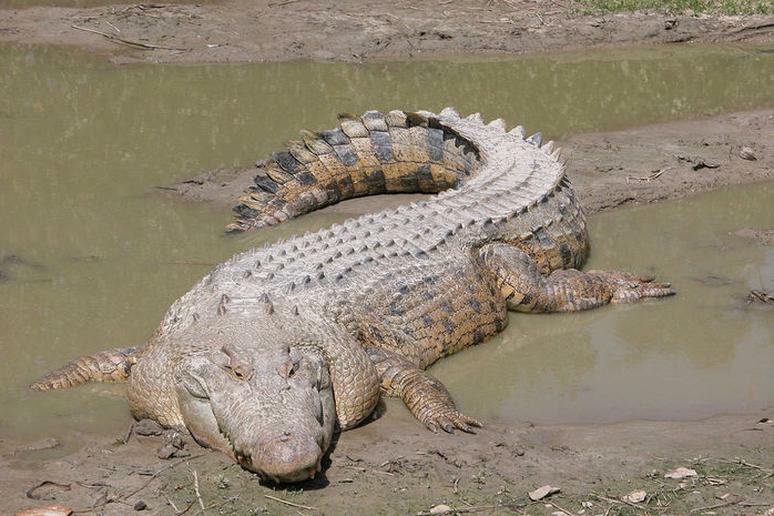 In fact, the record-breaking highest number of fatalities in a crocodile attack took place on Ramree Island, according to the Guinness Book of World Records. 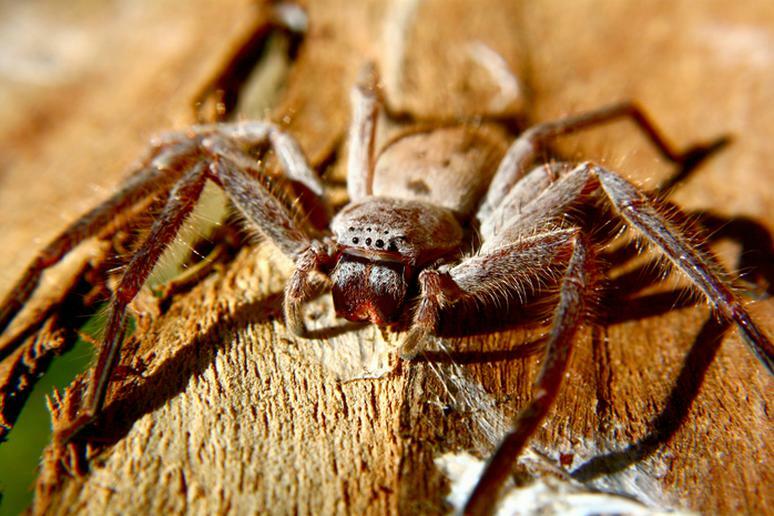 As if that weren’t enough, poisonous scorpions are everywhere, as well as malaria-carrying mosquitoes. Ilha da Queimada is an island ruled by animals. 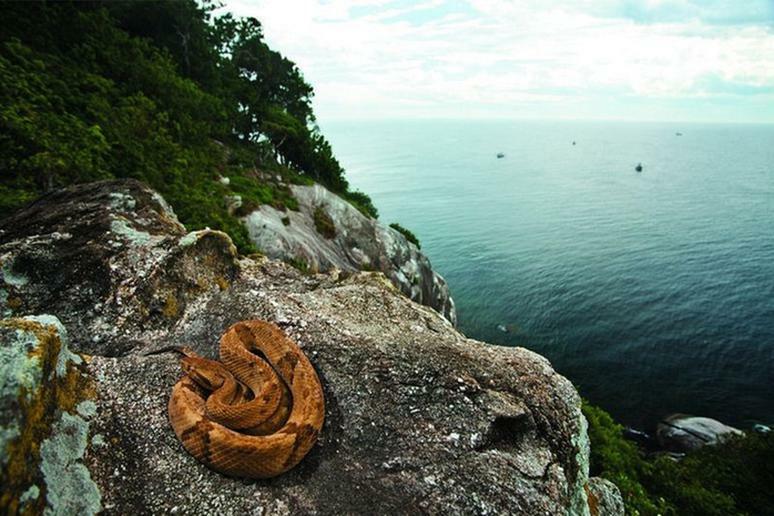 Popularly known as Snake Island, it is home to thousands of the some of the most venomous snakes in the world, Golden Lancehead Vipers. The Brazilian Navy has banned all civilians from the island, which is just 20 miles off the coast of São Paulo. There are between one and five snakes per 3 square feet. 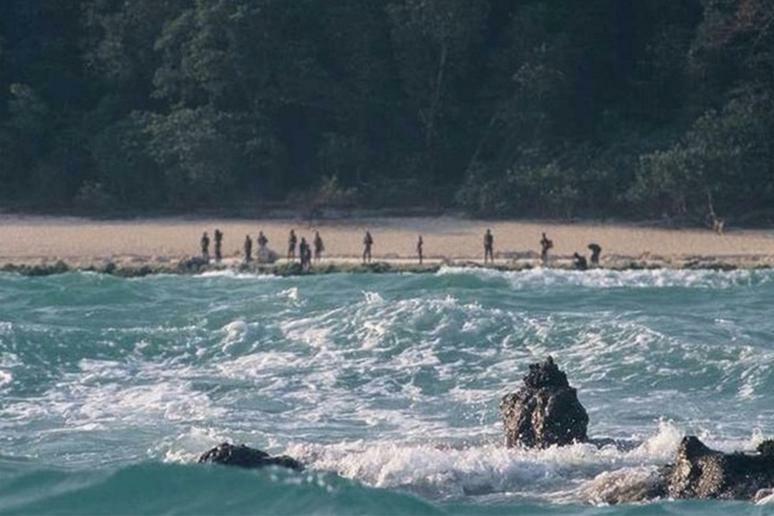 This densely forested island is home to a group of indigenous people called the Sentinelese. 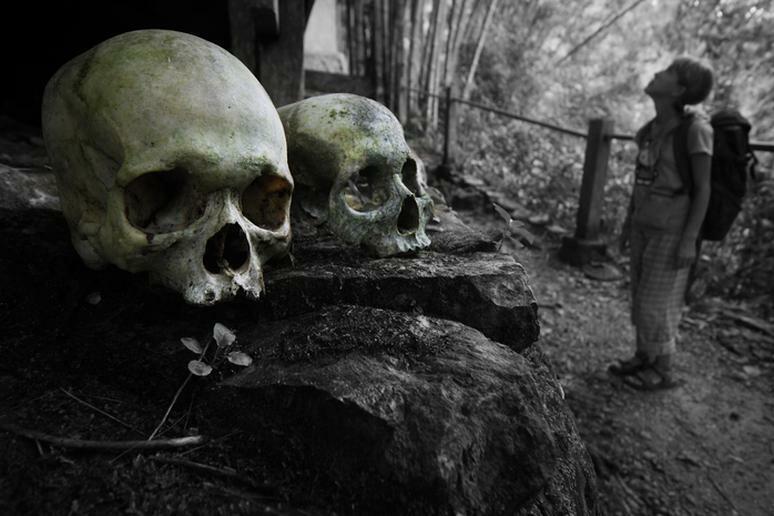 Having rejected any contact with the outside world, the natives are believed to be among the last people to remain untouched by modern civilization. And they do not take kindly to strangers. They are prepared to attack anyone approaching the island, and have done so many times. 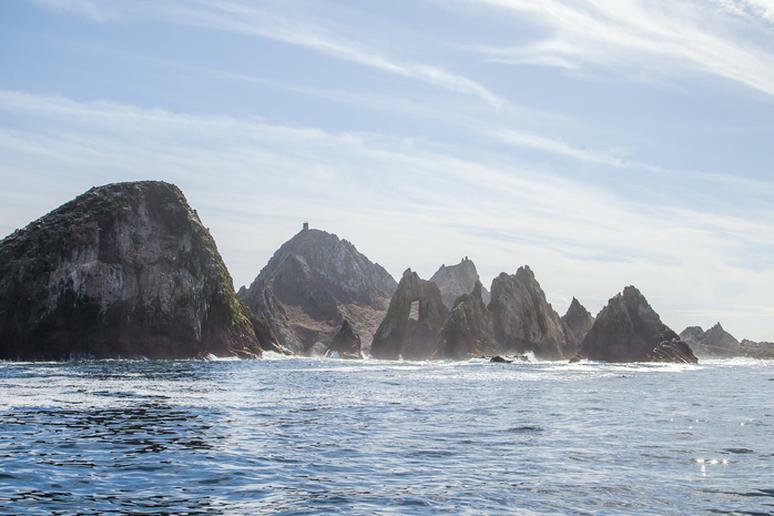 The group of islands and sea stacks just about 25 miles west of San Francisco is off limits to people, though the Southeast Farallon Island has a field research station where a few conservation scientists work. More than 47,800 drums and other containers of low-level radioactive waste were dumped onto the ocean floor west of San Francisco between 1946 and 1970, according to U.S. Geological Survey. The exact location of the containers and the potential hazard to the environment is unknown. 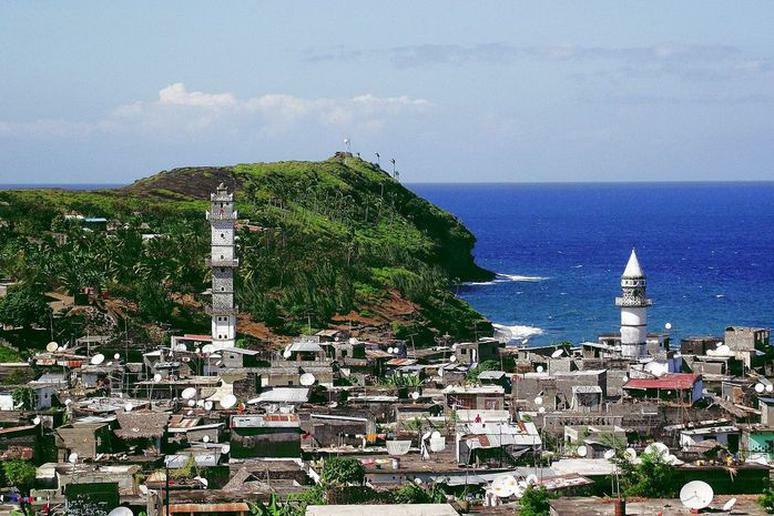 Few people visit Comoros because the islands are said to be infected with malaria-carrying mosquitos. A lot of people there wear masks, and all water should be regarded as being potentially contaminated, according to the World Travel Guide. Water used for drinking, brushing teeth, or making ice should have first been boiled or otherwise sterilized. Milk is unpasteurized and also needs to be boiled. Hepatitis E is widespread, and Hepatitis B is hyper-endemic. 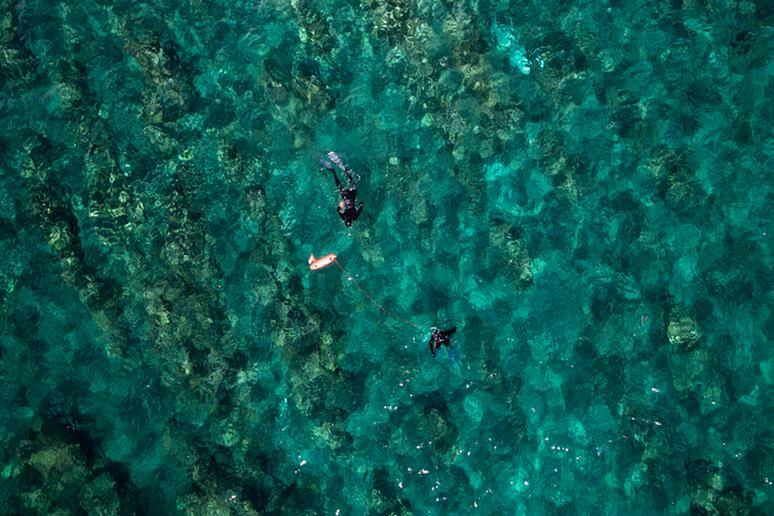 Though a UNESCO World Heritage Site and often visited by tourists, Bikini Atoll is a highly dangerous place. It was the site of nuclear weapon testing between 1946 and 1958. Upon the declaration of reduced radiation levels, many returned in 1987, but it still wasn’t safe. Food and plants are still contaminated. Original inhabitants refuse to return, and eating the local produce is strongly discouraged. 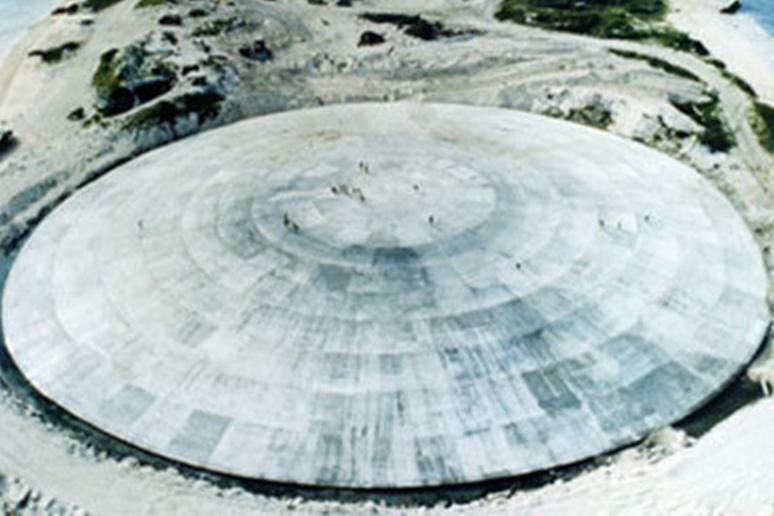 West of Bikini Atoll lies Enewetak where a concrete dome was placed to deposit radioactive soil and debris. After coming under U.S. control following the World War II, all residents were evacuated. Forty-three nuclear tests were fired between 1948 and 1958. 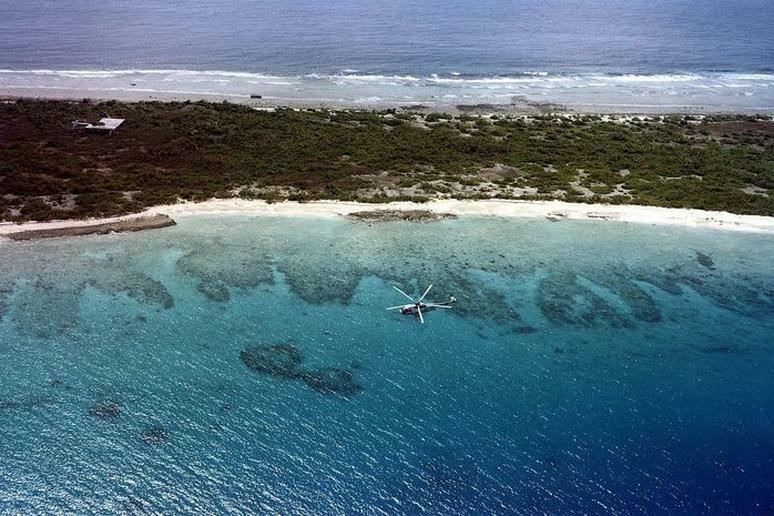 Most of the atoll is not fit for human habitation due to high contamination and radioactivity. It is projected to be safe for tenancy by 2027. Reunion Island is home to one of the highest amounts of shark attacks in the world, and has seen more than 12 attacks in the last three years alone. The government has put a ban on swimming, body-boarding, and surfing in hopes of protecting beach-goers. This island continent has more venomous snakes than any other nation. The sharks and deadly spiders don’t help the surfing paradise’s reputation, either. A lot of saltwater crocodiles live here, too, and they have the most powerful bite of any species. Another danger is the southern blue-lined octopus because of its highly toxic venom; a single bite leads to paralysis in a few minutes, followed by heart failure.